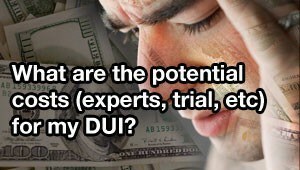 How to Hire a Tampa DUI Lawyer | DUI-Specific Experience? 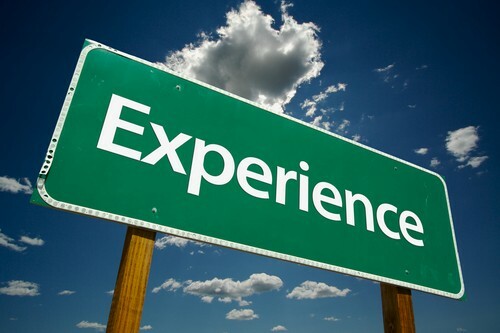 Experience counts. 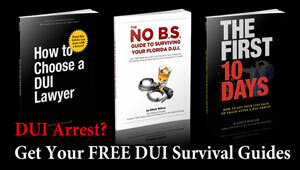 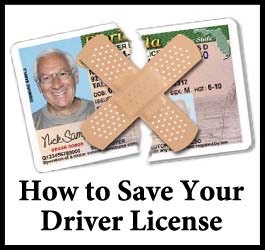 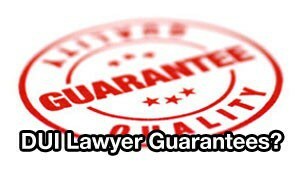 Your Tampa DUI lawyer should have significant pre-trial and trial experience handling DUI cases. 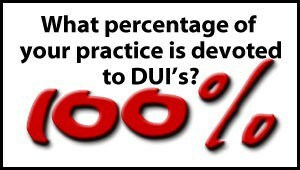 The answer to this question will give you a good idea about a Tampa DUI attorney’s experience, and will help you get a feeling whether the DUI lawyer you’re talking to has the skills to competently handle your case. 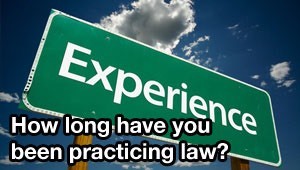 THE TRUTH is that length of time in practice may not mean as much as some lawyers think it does. 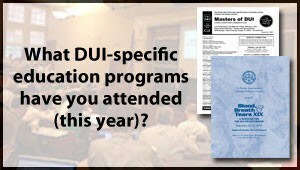 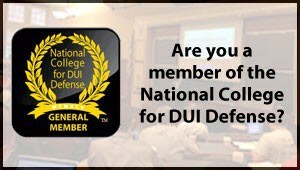 There are some wonderful DUI lawyers who have been practicing for only 5 or 10 years, and there are some awful attorneys with 25 years of DUI experience under their belts. 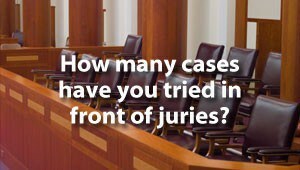 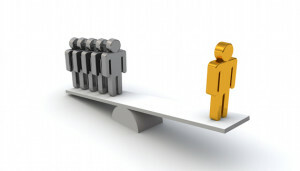 The value of a lawyer’s length of practice depends on a number of factors, so ask follow up questions before hiring the lawyer, such as, “How long have you been practicing criminal law?” or “How much experience do you have representing people accused of DUI?” If your attorney has done divorces for 40 years, but just started doing DUI defense last week because he’s having trouble making the rent, those 40 years of experience don’t help you very much. 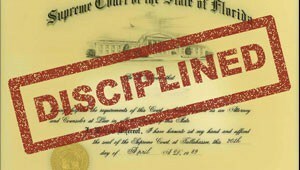 Tampa DUI defense lawyer Elliott Wilcox has been practicing criminal law for over 15 years. 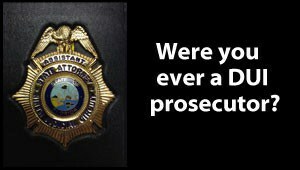 During that time, he has invested more than 10,000 hours in the courtroom, and has handled thousands of criminal cases. 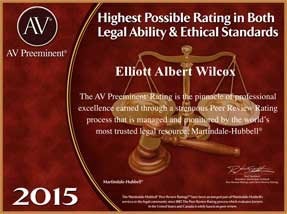 Elliott currently limits his trial practice to DUI defense exclusively. 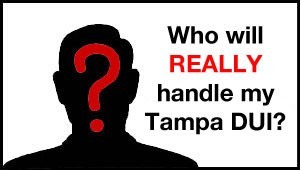 To contact a Tampa DUI lawyer with significant experience for help with your Tampa DUI case, call (855) THE-DUI-GUY (855-843-3844) TODAY.